and Big Cuz, on which she is also a writer. 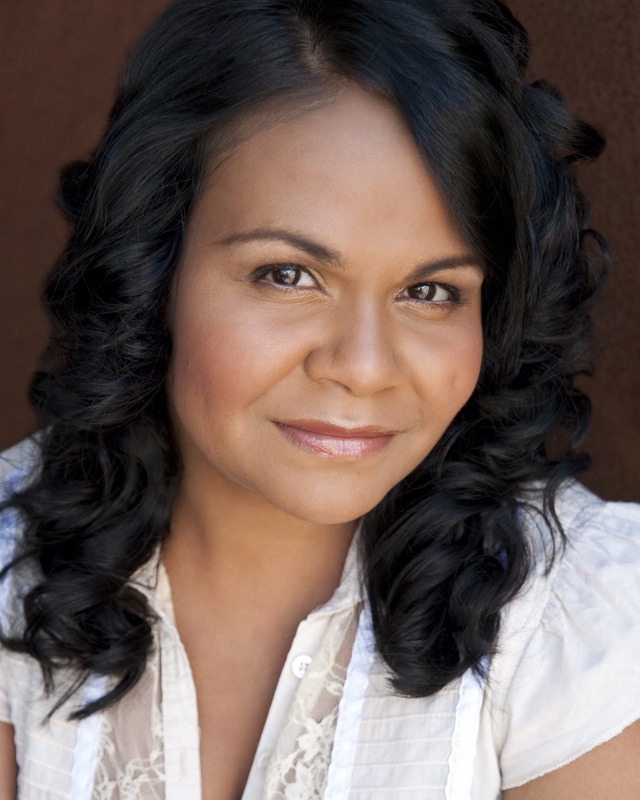 Ursula was the recipient of the 2015 Sidney Myer Performing Arts Award, a Best Actress Helpmann Award for her cabaret Magpie Blues, and five Helpmann nominations. Ursula is performing again in the 2019 tour of Barbara and the Camp Dogs including a second season at Belvoir Theatre in April.